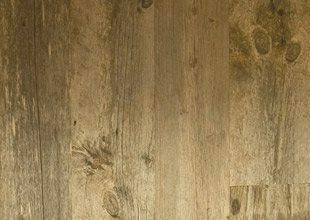 Carlisle has become the most requested supplier of reclaimed wood floors in North America. When you walk on a Carlisle reclaimed floor you can almost feel the spirit of the past resonate beneath your feet. 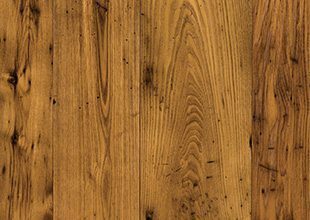 Reclaimed wood floors, also known as antique wood flooring, is salvaged from centuries-old buildings, farms and factories slated for demolition. 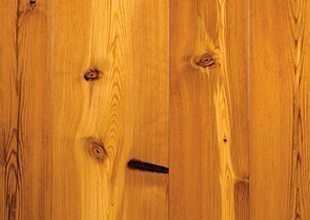 Over the years, the wood has acquired texture, color and character marks that brings a rich, warm comfort that only time, and more time, can create. 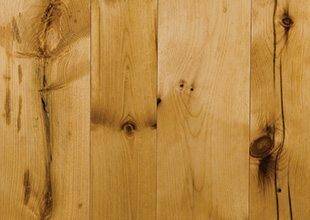 Learn more about our available reclaimed woods. 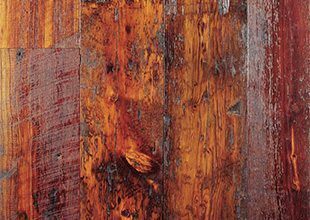 Be inspired by our projects using reclaimed wood. 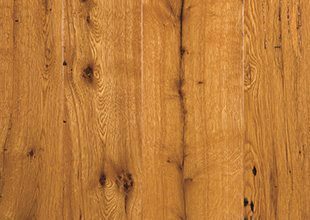 Browse our Catalog to see and learn about the beauty, quality and craftsmanship of a Carlisle floor.